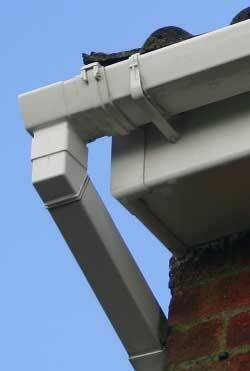 Servicing and cleaning of all guttering was required. It was carried out efficiently.New guttering was required for a very old,large carport - 20' length.Guttering was obtained,fitted and painted to match. I was impressed by the efficient siphoning out of heavy dirt deposits within the gutters. 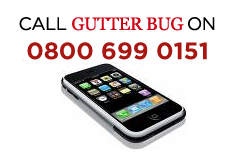 Would recommend Gutterbug for this type of work. 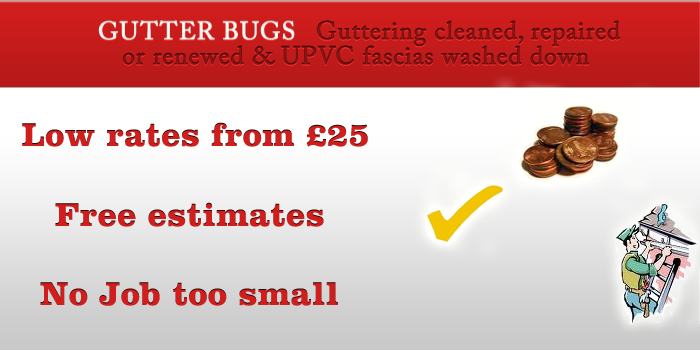 We recently had all the gutters,fascias and cleaned by Gutterbug and we are delighted with the result. Particularly with the roof which was in a terrible state. 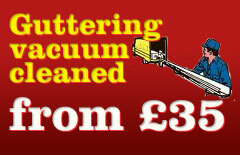 The service was excellent and very reasonably priced.